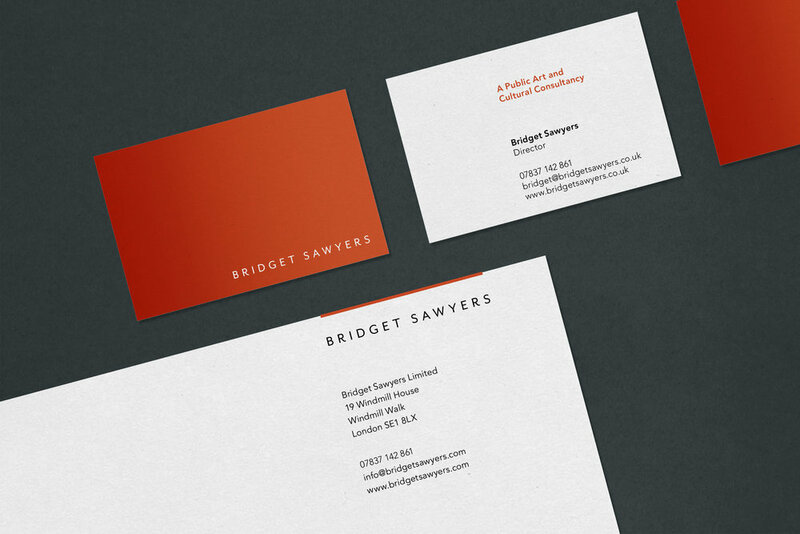 Branding and web design for a consultancy bringing art to architecture and infrastructure projects. 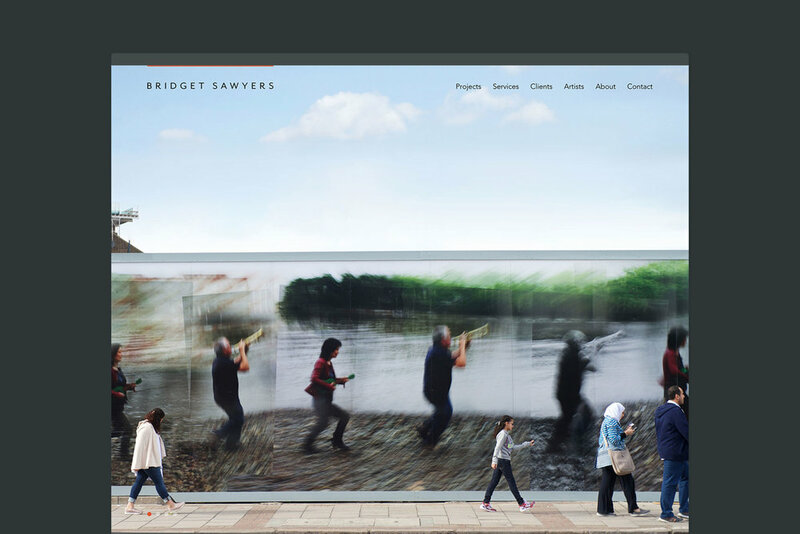 Bridget Sawyers Art Consultants specialise in strategy and delivery of arts projects for large architectural and infrastructure projects. 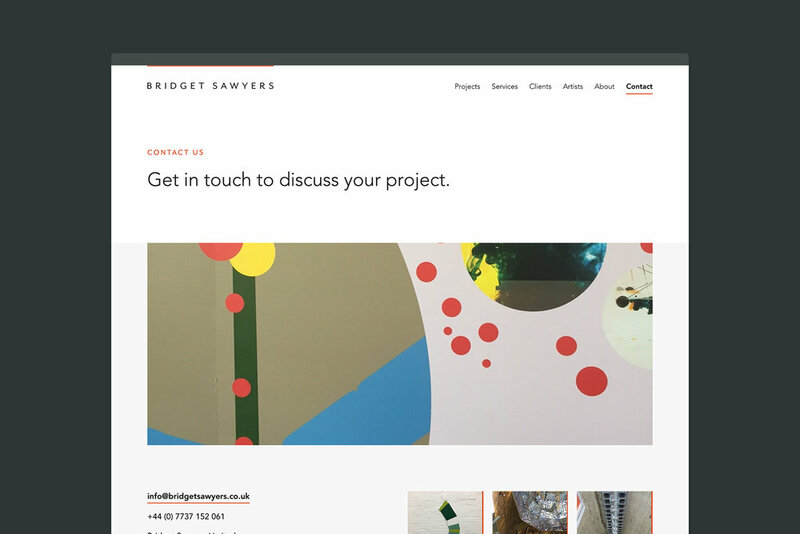 Their work on the Thames Tideway Tunnel project over the last few years has cemented their position as one of the leading UK art consultancies. We created a brand identity and website to celebrate this and showcase their impressive portfolio of work.